I heard about this drill at a [tag]softball coaching clinic[/tag] last week. 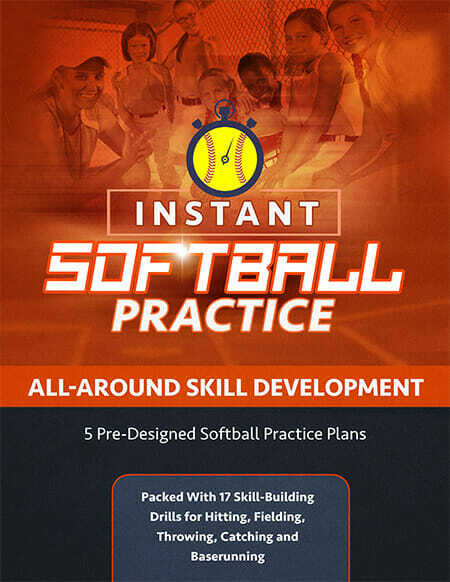 It relates to how to teach your players how to take a lead and teach your pitcher how to pull off a great pickoff. These are tips you can begin using with your team right away. 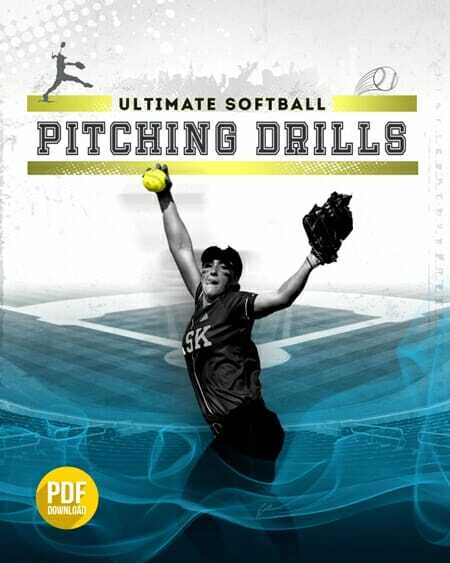 This is a great [tag]softball drill[/tag] for teaching kids how to take a lead and what pitchers should look for that will greatly improve their chances of a pickoff. First have the runner take a lead by crossing over his feet and show the pitcher that by waiting until the runner’s foot is in the air it becomes very difficult for the runner to return to first, and the pickoff becomes very effective. It also corrects what I see a lot of young players do when first learning how to take a lead at first base. After getting picked off a couple of times during this [tag]softball[/tag] drill it’s amazing to see how fast they drop that bad habit.